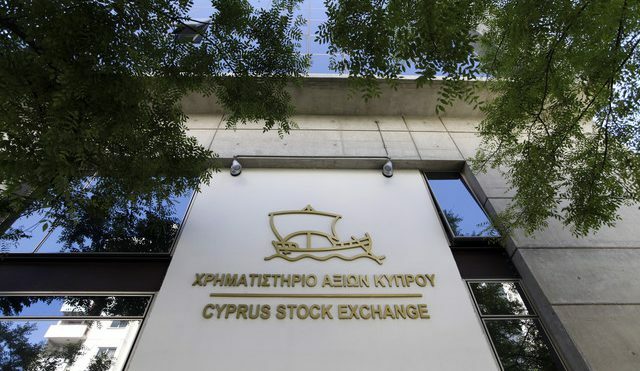 The Council of the Cyprus Stock Exchange (“CSE”) has issued a revised Regulatory Decision under articles 22(2) and 32 of the Stock Exchange Law of 1996 to 2015 regarding settlement of transactions in securities of issuers whose register is not maintained by the Central Depository Registry. The new Regulatory Decision was published in the official government gazette on 5 January 2017 and replaces the previous Regulatory Decision published on 18 September 2015. It completes the transition to settlement of trades within two working days, known as T+2 in accordance with the Central Securities Depository Regulation, which aims to harmonise securities settlement cycles in the European Union. Members of the CSE trading in securities of issuers whose register is not maintained by the central registry must ensure that they are aware of the identity of the clearing house which will clear the transaction and the detailed clearing arrangements and conditions, before they submit an order to enter into a transaction. Transactions must be settled before the expiration of two working days after the transaction date. Immediately after the end of each trading session, the CSE will provide the transaction data for the session in electronic form to clearers. Within two working days clearing bodies must provide electronic confirmation of settlement to the appropriate department of the CSE, and notify it of any outstanding transactions and the reason they have not been settled. Penalties may be imposed under article 22 of the Stock Exchange Law for delays. The Director of the CSE may take any necessary steps within his powers to secure completion of the transaction, but neither he nor the CSE will be liable for any consequences resulting from the failure to complete the transaction, or resulting from the exercise or non-exercise of his regulatory powers in this regard. Every issuer of listed securities whose register is not kept by the Central Depository Registry must have in place a formal agreement with its selected provider of clearing services covering the matters prescribed by the CSE, and confirming that it will comply with the rules and procedures of the CSE. The issuer must provide the CSE with details of the agreement and notify the CSE of any proposed change in the arrangements at least fifteen days before it is due to take effect. The Trading Rules of the CSE have been amended to incorporate the revised requirements. C. Hadjivangeli & Partners LLC through the contact details provided on this website. Any and all of the information on this site is subject to change without notice including without limitation the terms of this disclaimer. We cannot guarantee that the contents of this site will be entirely accurate and up to date at all times. No responsibility or liability is accepted by C. Hadjivangeli & Partners LLC in connection with the use of information contained on this site. No links to this website may be included in any other website without our written authorization. This disclaimer is governed by the laws of the Republic of Cyprus. © Hadjivangeli & Partners LLC. All Rights Reserved.